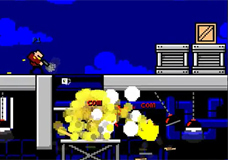 Superfighters 2 is an upgraded version of the game Superfighters. 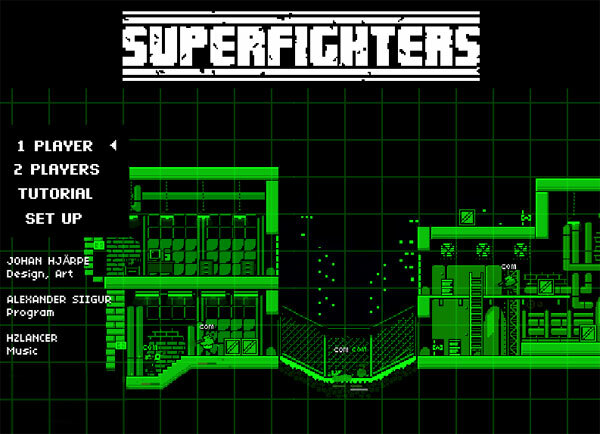 Like its original version, Superfighters 2 is a fighting game. Being upgraded, this version has many outstanding features that the first version doesn’t have. First, the design of the game was changed. 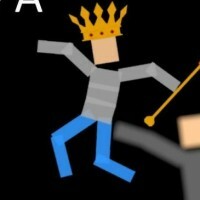 In the first version, the battles happen on the streets or in the stocks. In this version, the scenes where the battles happen are various. You will fight everywhere. 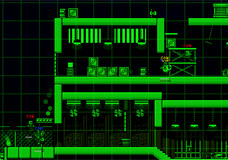 Not only the scenes, but the appearance of the characters in the game also had some changes. In the first version, the characters are short and a little dim. In this version, the characters become a little taller and easier to look. The rule of the game still stays the same but the missions become a little more difficult. 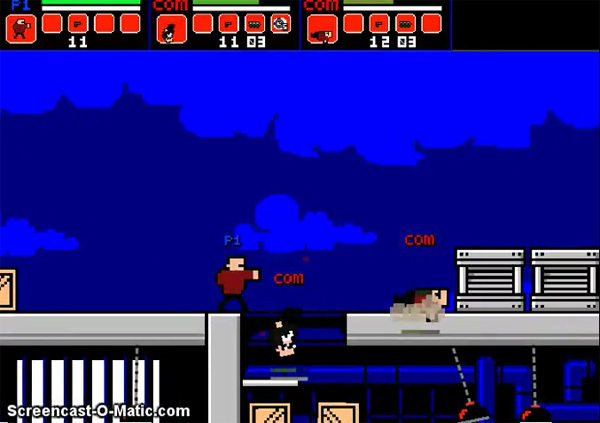 In the second version, the teams that you have to fight against become much stronger, so it becomes harder for you to defeat them. Furthermore, the number of the enemies is much more and they approach continuously together in big wave. Therefore, you have to fight more and have no time to rest. 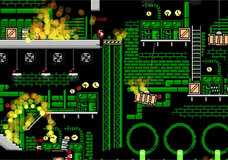 You have to run, jump, shoot, smash, mash and burn the other characters again and again, but the number of weapons is small and your power is limited. You have to use the weapon wisely and save your power, don’t do anything unnecessary. It is what makes this version so difficult. 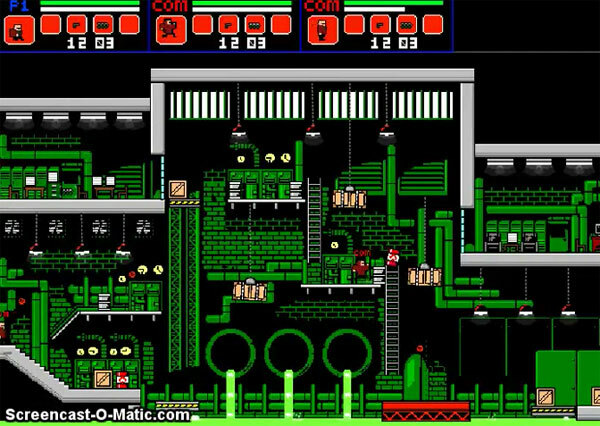 If you have played the first version of this game, I’m sure that you remember the background music of the first version, which is very impressive. It is a fighting game and the game automatically plays the background music which is very blizzard. 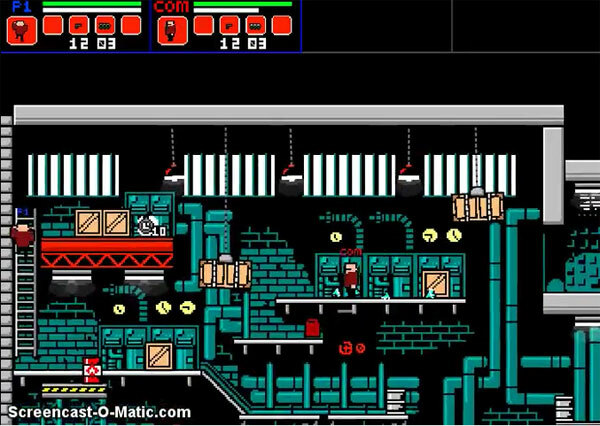 In the second version, the music is very impressive too. It makes you feel like you are the spy who is completing an impossible mission, because it feels like the soundtrack of the movie named Mission impossible. There are so many impressive features of the game which are waiting for you to discover. In addition, the game is ready to blow you away, so try not to be too surprised to play the game. It is incredible. Now, are you ready to fight?